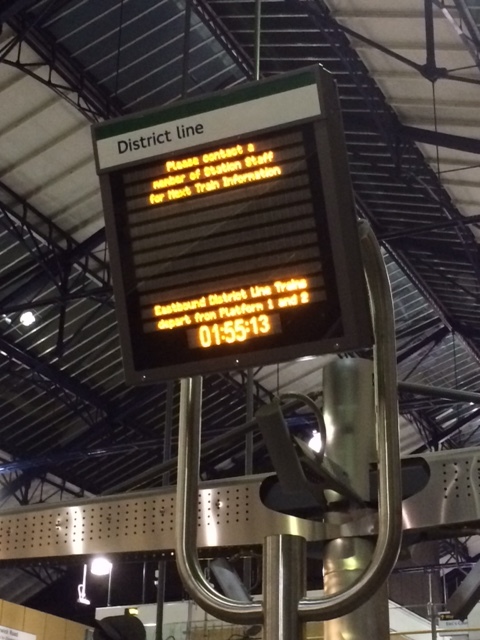 DPSS were awarded a contract for the design, construct and installation of a Ticket Hall Information Display Unit (THID) at Earls Court Station. 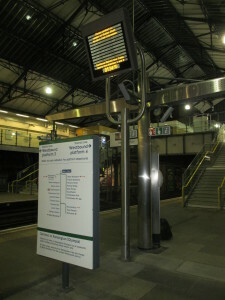 The THID needed to be mounted on Platform 3/4 and at a high level to allow Passengers to view it from along the platform and the passenger walkway. 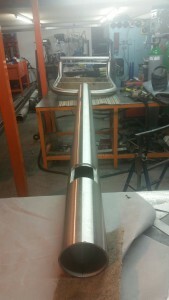 DPSS designed the Stainless Steel Post and had it manufactured by a small Engineering company based in Kent. 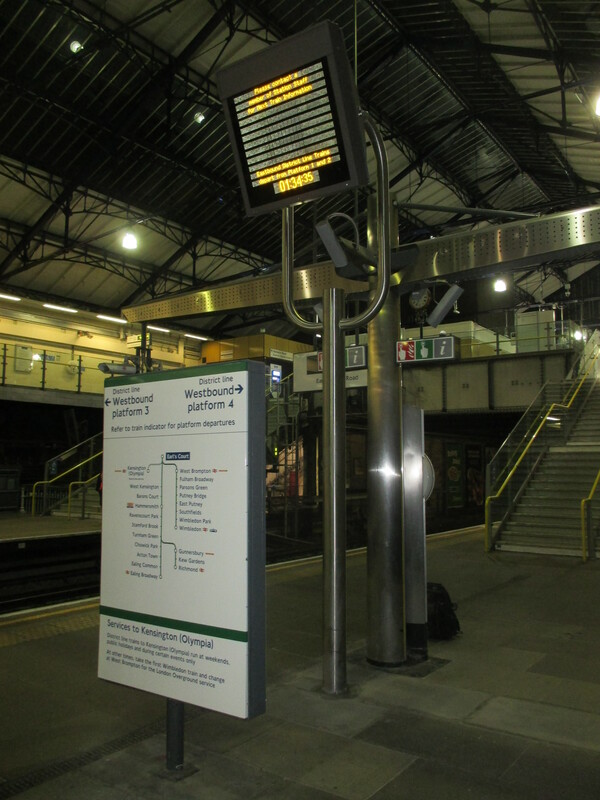 DPSS then installed the post and mounted the THID at Earls Court. 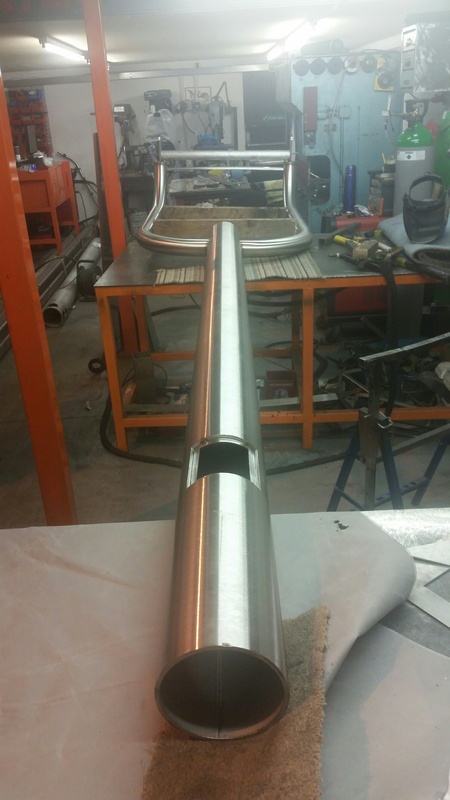 DPSS were working to very tight deadlines and were pleased to deliver the solution on time and in budget with much praise from the client. DPSS have worked on many THIDs and VEIDs across the LUL Network.